Khloe Kardashian brought in the some more cheerleaders for the Cleveland Cavaliers! 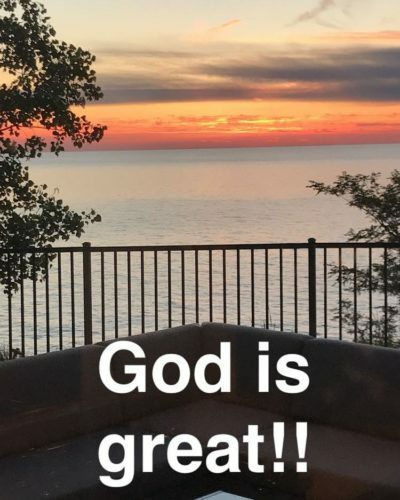 The 32 year-old shared a video of herself walking down the city streets with her mom Kris Jenner and sister Kourtney Kardashian. 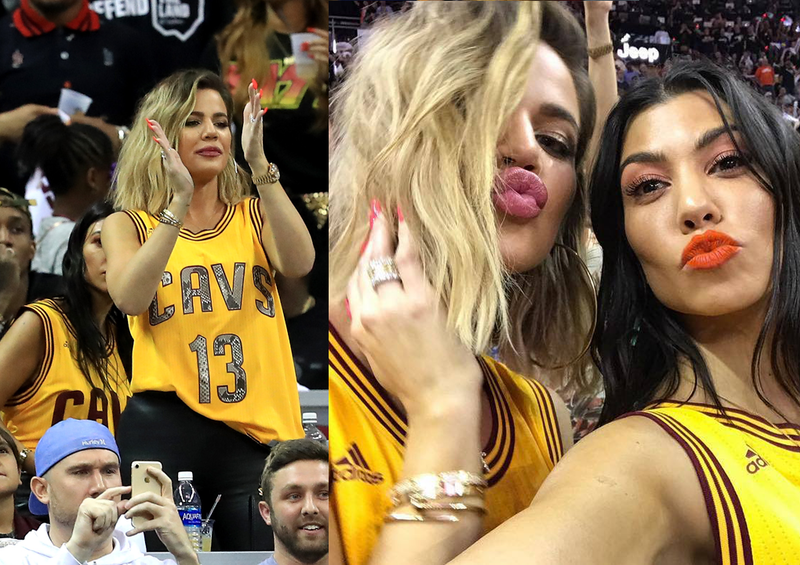 Khloe and Kourtney wore Cavs jerseys with Thompson’s number.